Our LED fluorescent tubes are mainly used in hotels, dinning rooms, shopping malls, office buildings, kitchens, bedrooms, airports, stations, exhibition halls, libraries, schools, factories, conference rooms, and other public places. 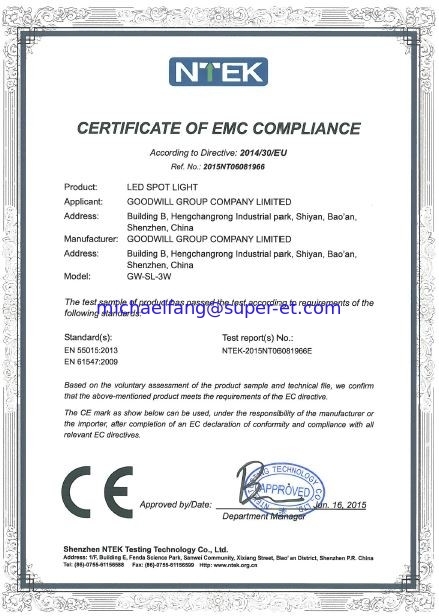 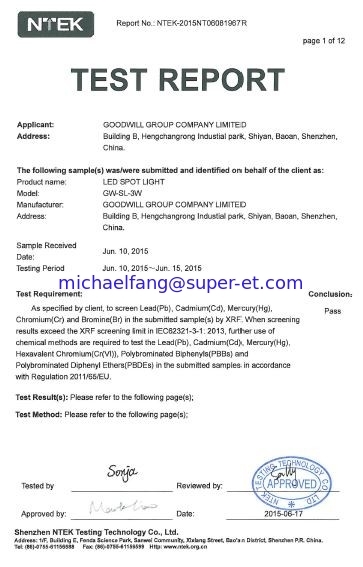 EVERLUX LIGHTING company is a professional LED fluorescent tube manufacturer in China. 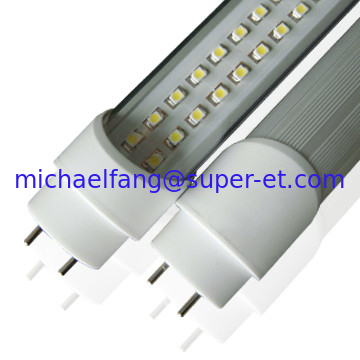 Our LED fluorescent tubes sell well in Europe, the Middle East, America and Asia, due to their long service life and reliable performance.